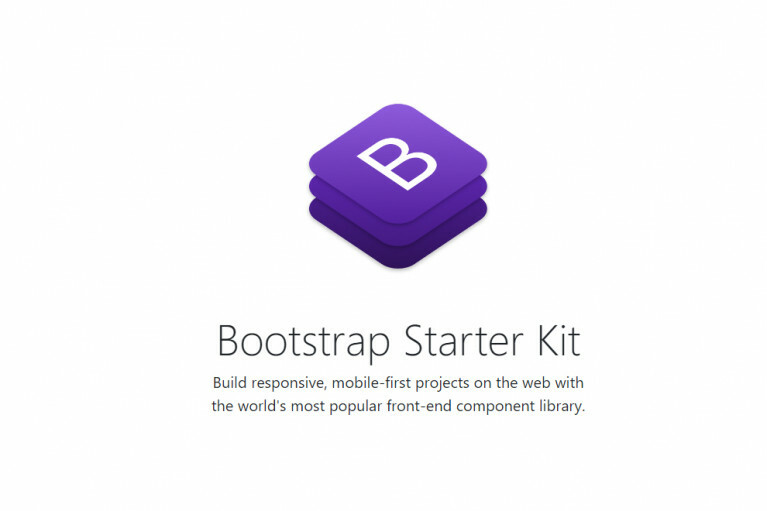 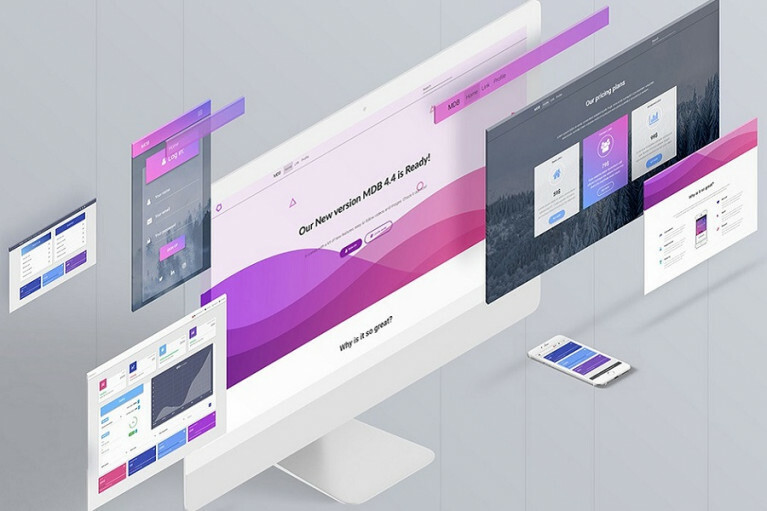 Build responsive, mobile-first themes on the web with the world's most popular front-end component library. 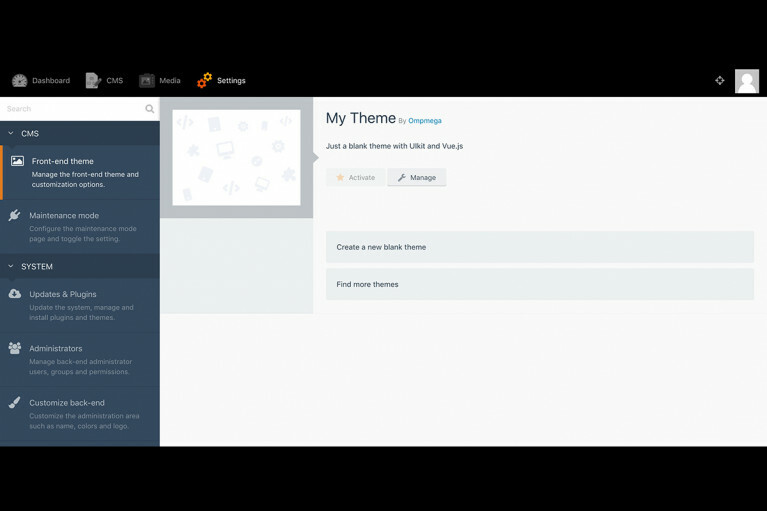 Chamy is the adaption of Titan from themewagon. 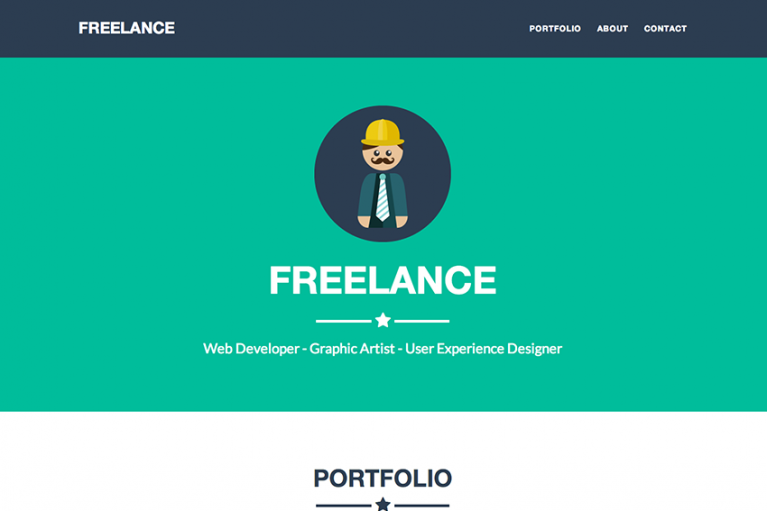 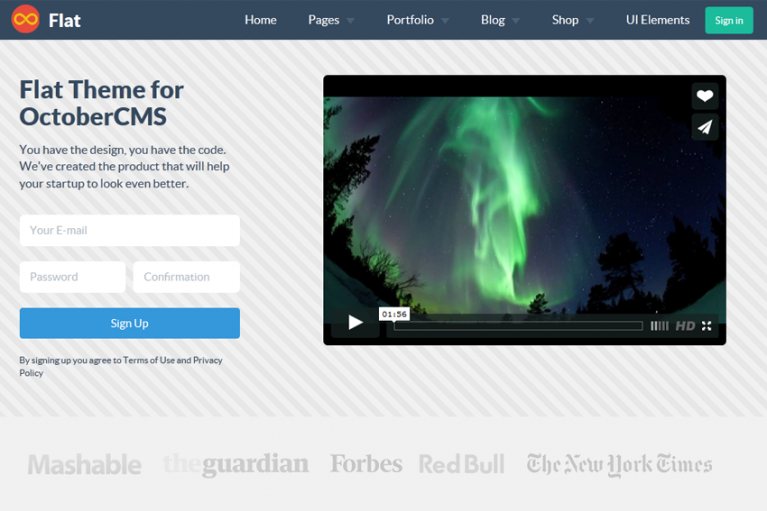 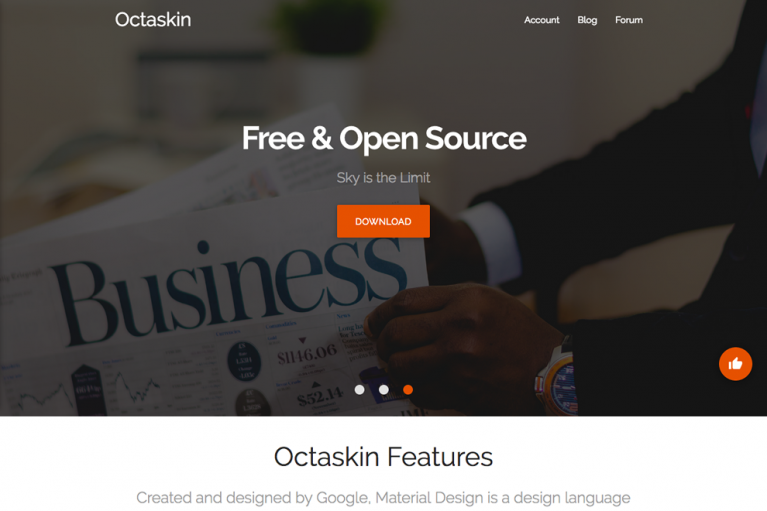 A free one page theme using Boostrap 4. 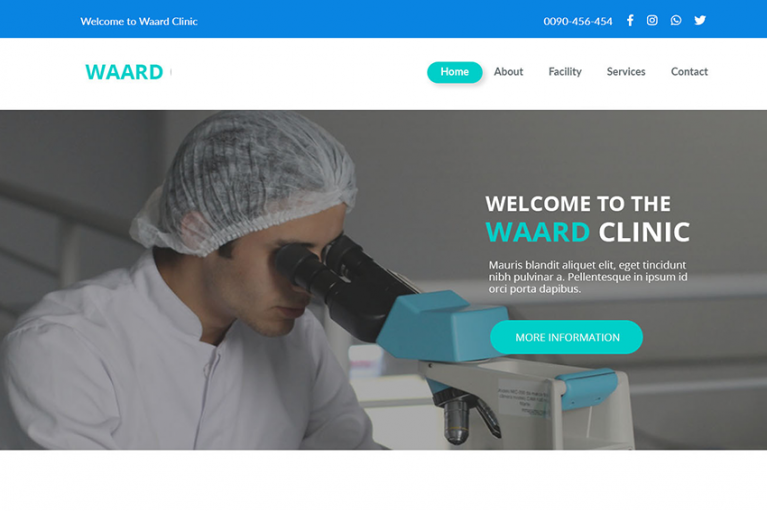 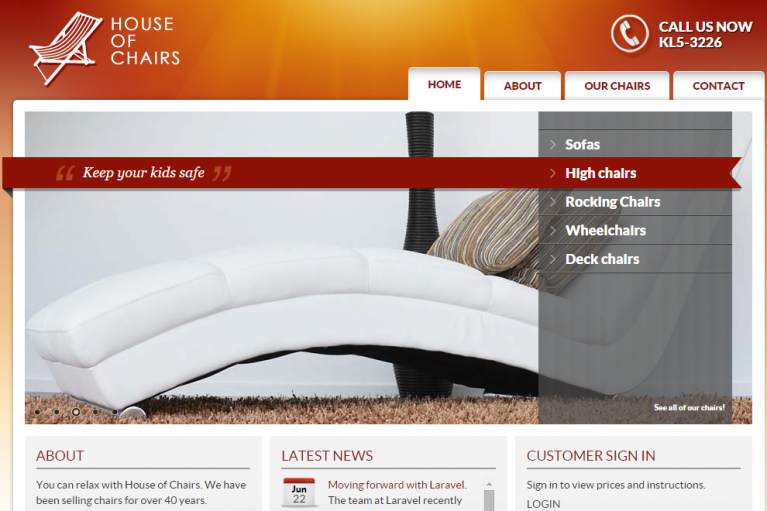 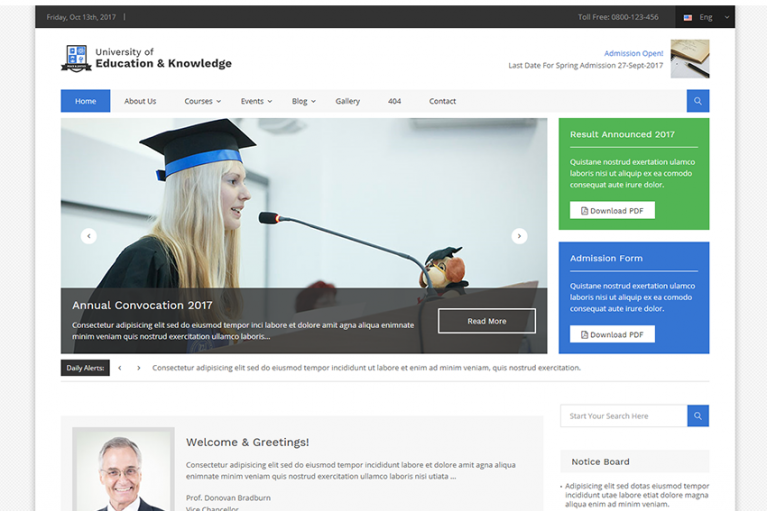 Best suited for medical and dental websites. 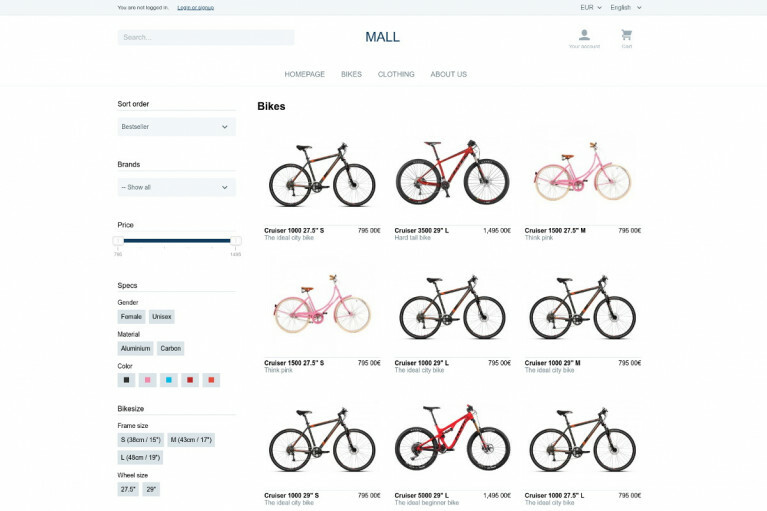 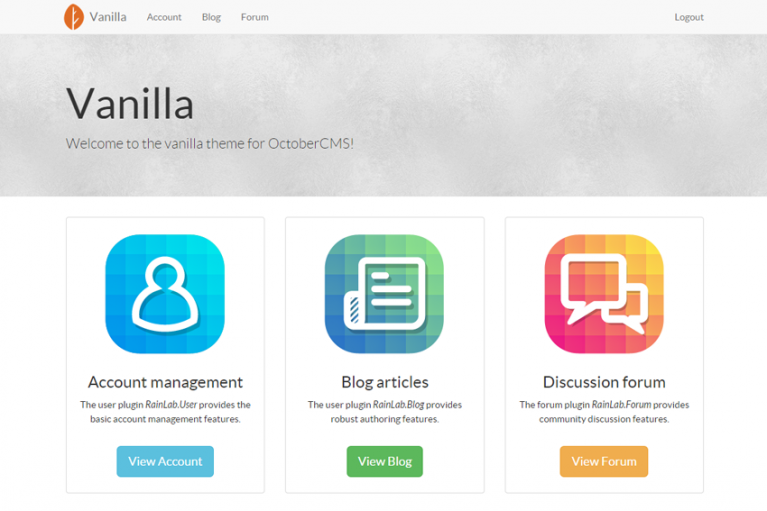 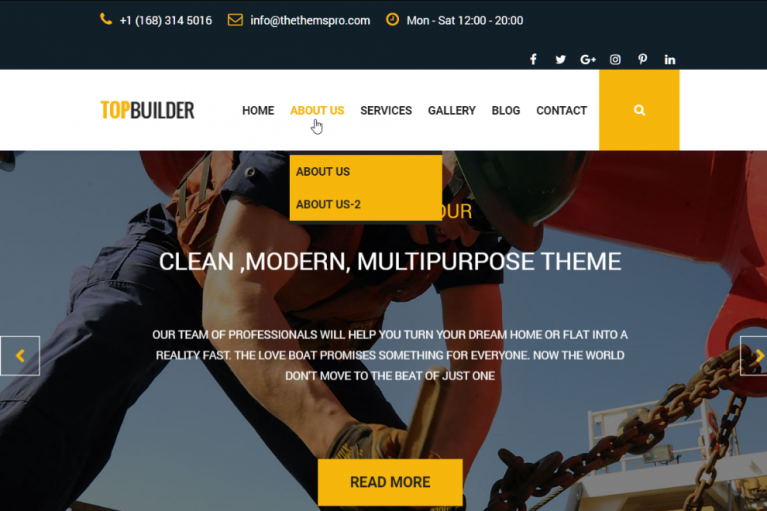 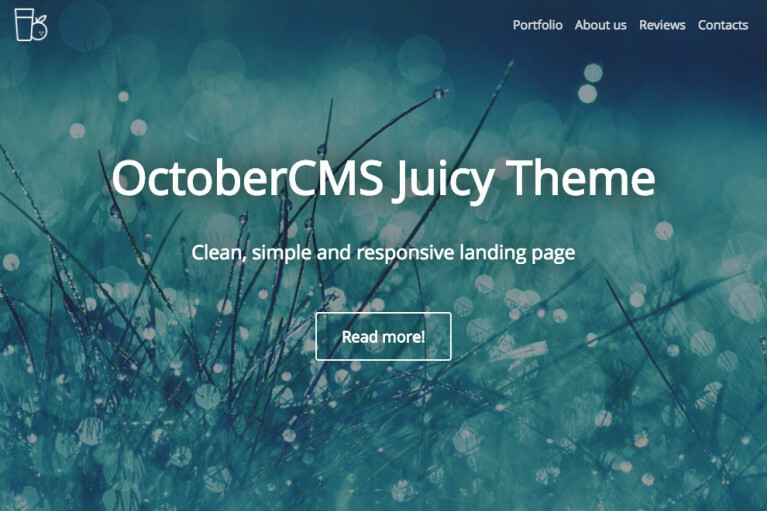 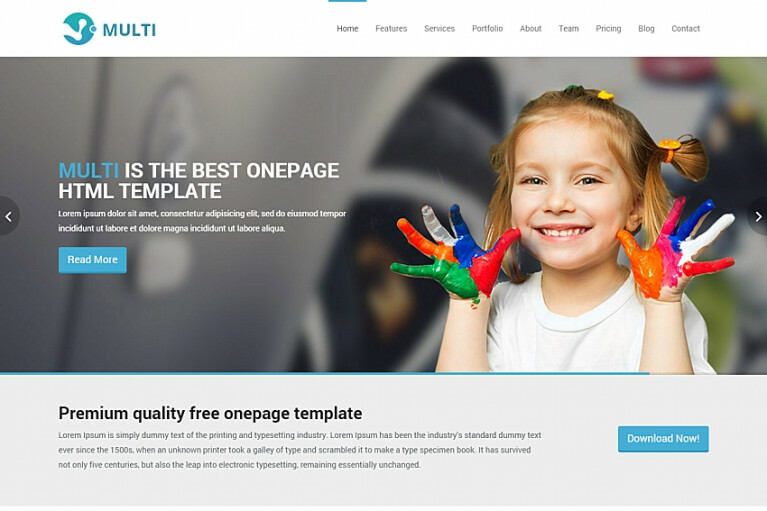 Free Modern and Clean OctoberCMS Theme based on Materialize CSS. 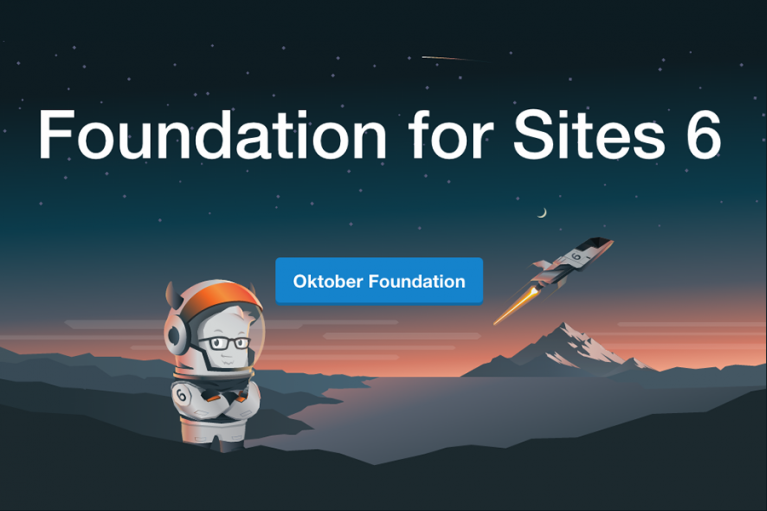 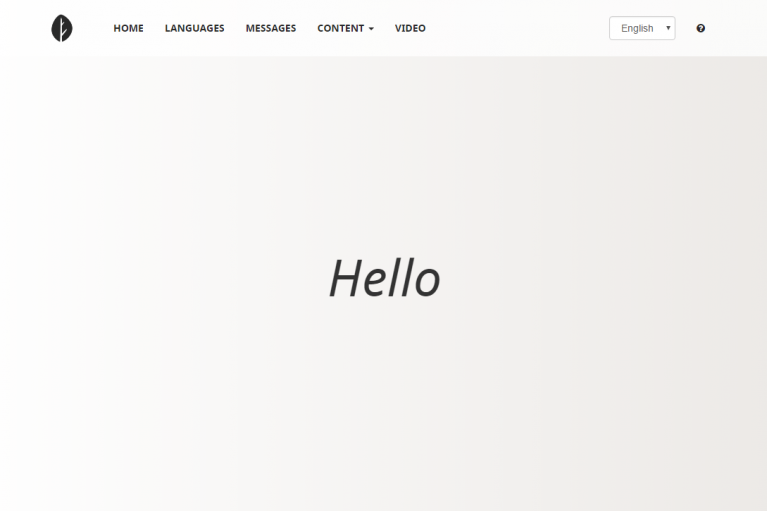 Starter development template for building Zurb Foundation 6 themed sites.